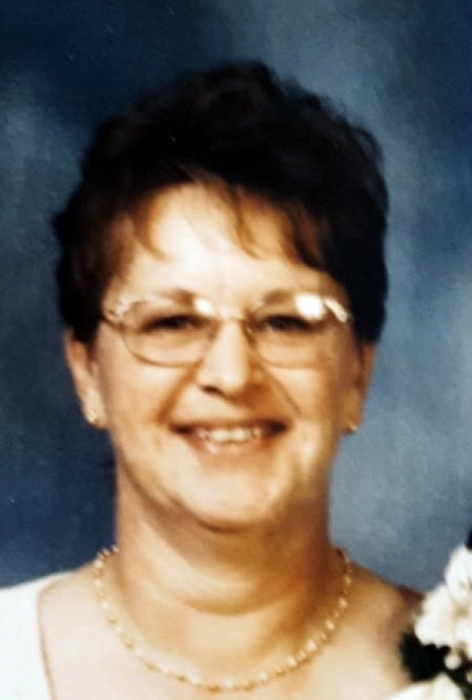 Mary Helen Remhof, age 70, of Reedsburg, passed away peacefully on Saturday, March 2, 2019 after a battle with lung cancer. She was born on November 2, 1948 in Hillsboro, WI, the daughter of Verlan and Helen (Walker) Rittenhouse. She was raised on the family farm outside of Elroy and graduated from Royall High School in May of 1966. Mary was married to Carl Laack in May of 1968. Together they raised a son and daughter on a dairy farm near Lyndon Station. Mary also worked off the farm at different factories for extra income. After 20+ years, Mary and Carl went their separate ways. She then met and married Danny Remhof in September of 1998. They resided in Baraboo until she retired and then settled in Reedsburg. Mary enjoyed spending time with her family and friends, especially her children, grandchildren, great-grandchildren, and her best friend and sister-in-law Charlotte. She also enjoyed sewing, crocheting, gardening and baking. She was preceded in death by her parents, Verlan “Dutch” and Helen Rittenhouse, and her brother James. Mary is survived by her husband, Danny of Reedsburg; sister Barbara (Bill) Radl of Wyeville; brother Roger (Charlotte) of Elroy; son Curtis (Doreen) of Plain; daughter Julie (John) of Madison; stepson Rollie (Traci) of Portage; stepdaughter Mollie of Le Center, Minnesota; grandchildren: Crystal, Gunnar, Nicholas, Kristina, Curtis, Walker, Nicole, Brittany, Rebecca, Mackenzie, Dominique, Cassandra and Benjamin; five great-grandchildren; along with many nieces and nephews. 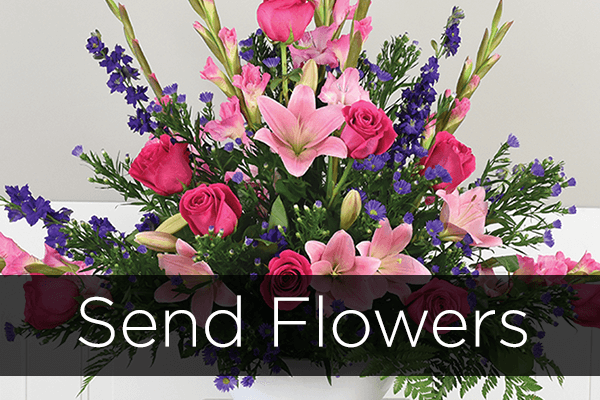 A memorial visitation will be held on Sunday, March 24, 2019 at the Reedsburg VFW Hall from 12:00 noon until 3:30 P.M.